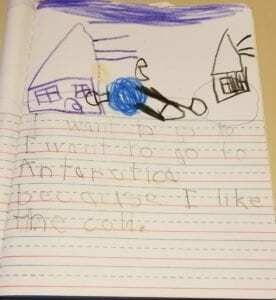 Would you go to Antarctica? 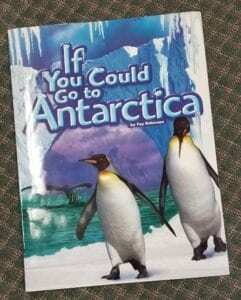 To introduce Antarctica, we read “If You Could Go to Antarctica”. 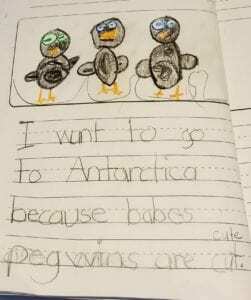 We talked about how the Arctic and Antarctica are alike and different. 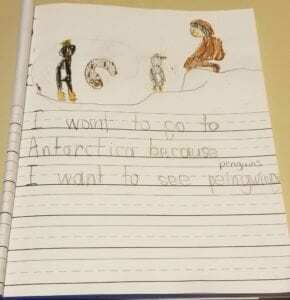 We wrote, illustrated, and read our sentences to tell whether or not we would want to go to Antarctica.